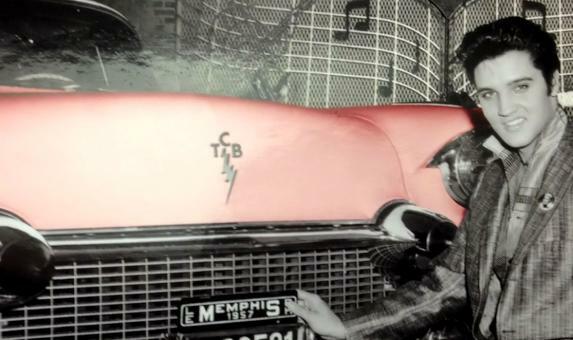 Fast forward sixty years and Elvis is behind the wheel of his beloved motor, cruising the Vegas strip. 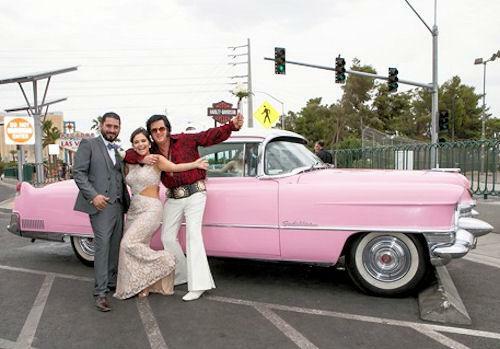 Okay, maybe not the King exactly, but for serious fans or anyone looking for a truly unique Vegas experience this is it. 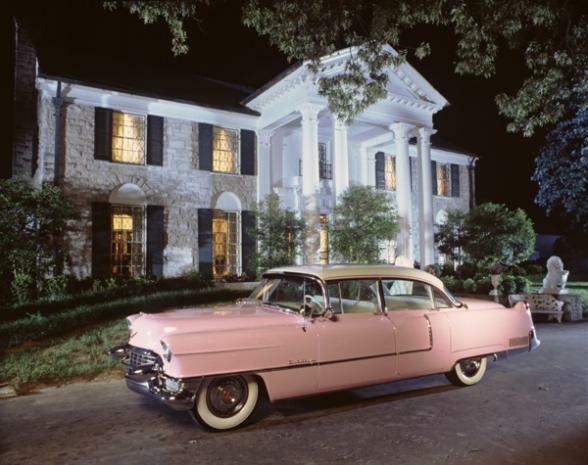 Imagine celebrating a special birthday or anniversary with Elvis as your own personal Las Vegas tour guide. 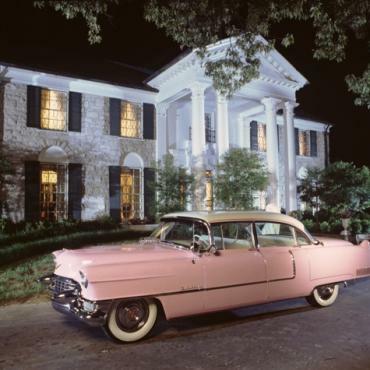 Elvis in pink Cadillac will collect and return you to your Las Vegas hotel – imagine the jealous looks – whilst singing and sharing the highlights and history of one of the most famous streets in the USA....Las Vegas Boulevard. The two-hour tour costs £459 and can accommodate up to four people. Highlights include Fremont Street and the Welcome to Vegas sign. If you’ve already booked your Las Vegas holiday, it’s not The Impossible Dream , call your Bon Voyage consultant today to have it added. If you haven’t yet secured your Bon Voyage Las Vegas holiday….....Viva Las Vegas!